There’s no pattern more Christmasy than black watch plaid. 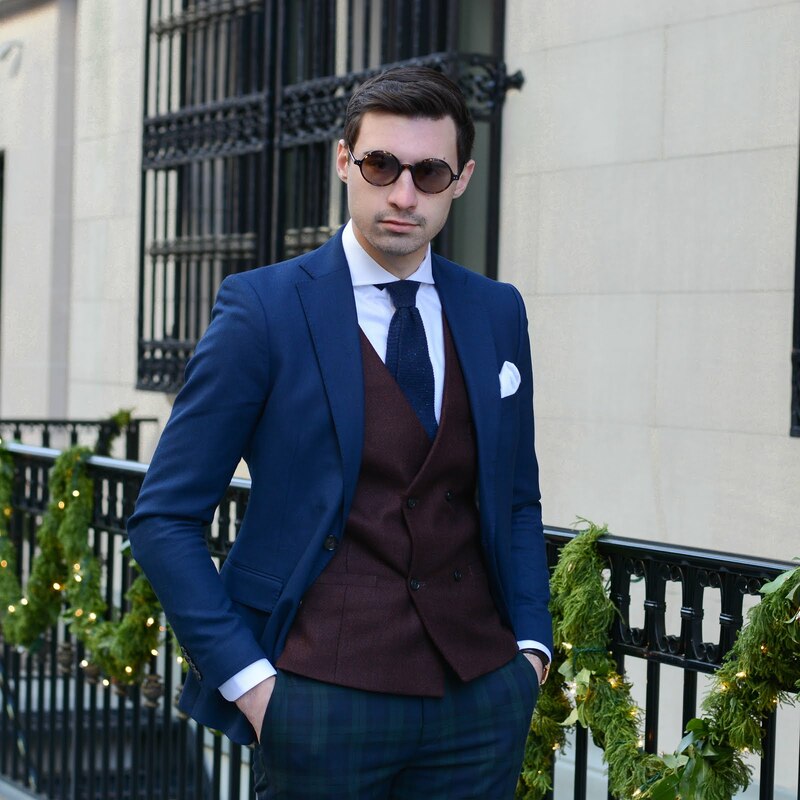 Whether it comes in the form of trousers, a blazer or even a full suit the look is synonymous with Christmas time. I would go as far as saying that if you’re shopping for a Christmas look, you should start with something in black watch plaid. 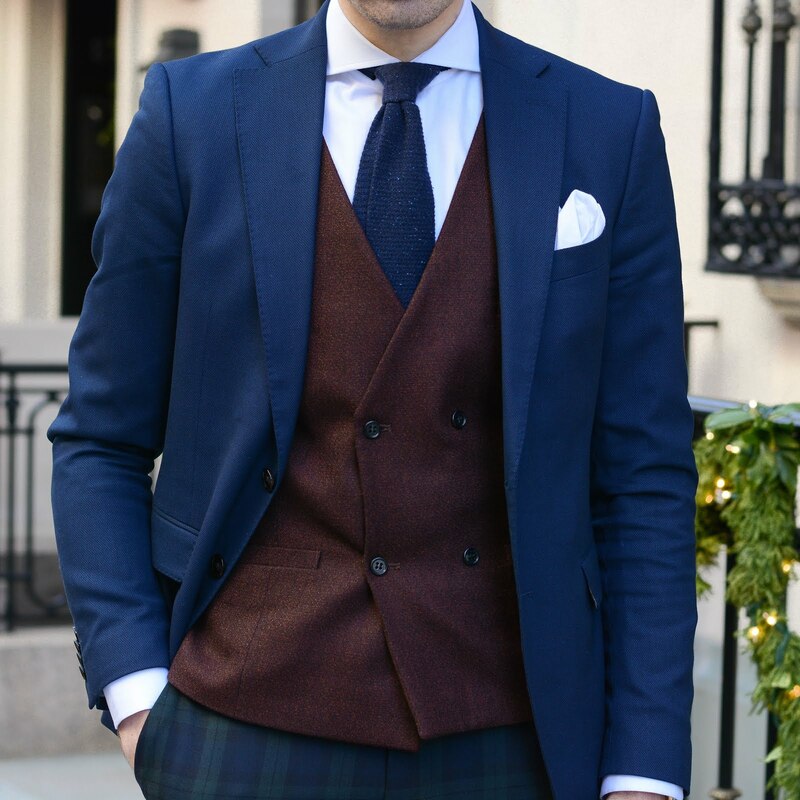 Sure this post might not help you now as Christmas 2016 is behind us but it’s good to know that black watch plaid can be incorporated into outfits well into January. 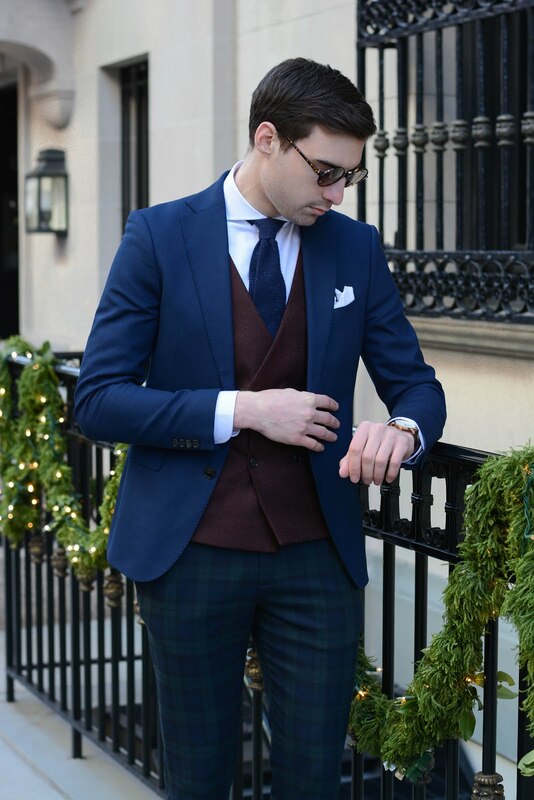 When wearing black watch plaid after Christmas it's important to keep a few things in mind. 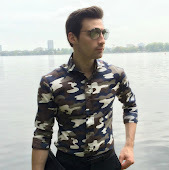 First you'll want to make sure that the pattern is not screaming out at you. 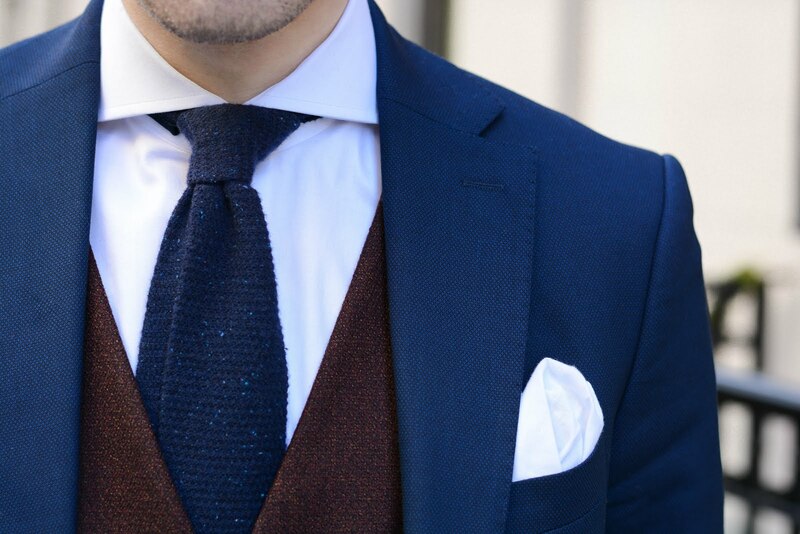 Try pairing it with other classic pieces such a a navy blazer or camel overcoat. Next tip is to not pair it with anything bright red. Deep burgundies are great but bright red will pop way to much and give off that christmas vibe. 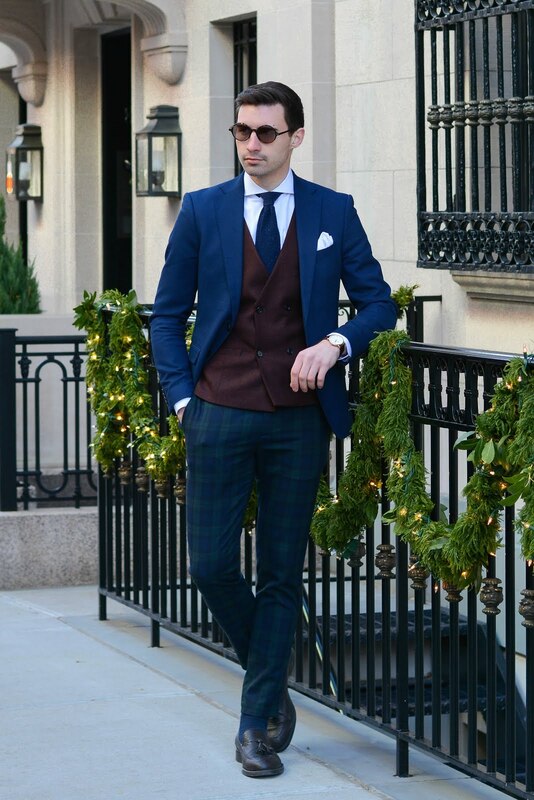 Yes I know red looks amazing with black watch plaid but trust me on this and save that pairing for next Christmas. Finally you'll want to stay away from anything Flannel. Flannel is a great material for winter but it gives off that warm cozy feeling that should only be felt during the holidays. 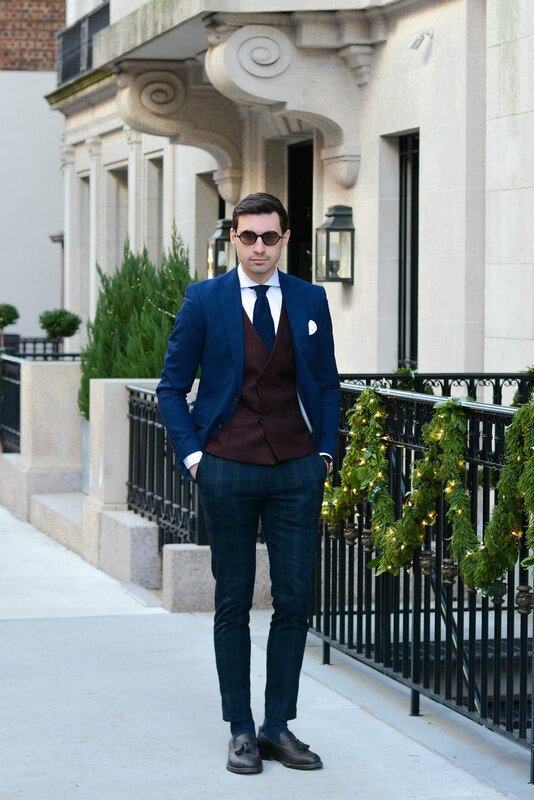 Instead try out wools and cottons for a more appropriate post Christmas look. Thanks for reading!